Home / APPLICATIONS / How to Safely Recover Metal Dust? How to Safely Recover Metal Dust? Employees in facilities that recycle scrap are exposed to a range of safety hazards associated with material handling methods, hazards associated with the metals themselves (as dust or fumes), and with the hazardous substances used to process or recover these metals. The scrap recycling industry encompasses a wide range of metals. Some of the most commonly recycled metals (by volume) are iron and scrap steel (ISS), copper, aluminum, lead, zinc, and stainless steel. 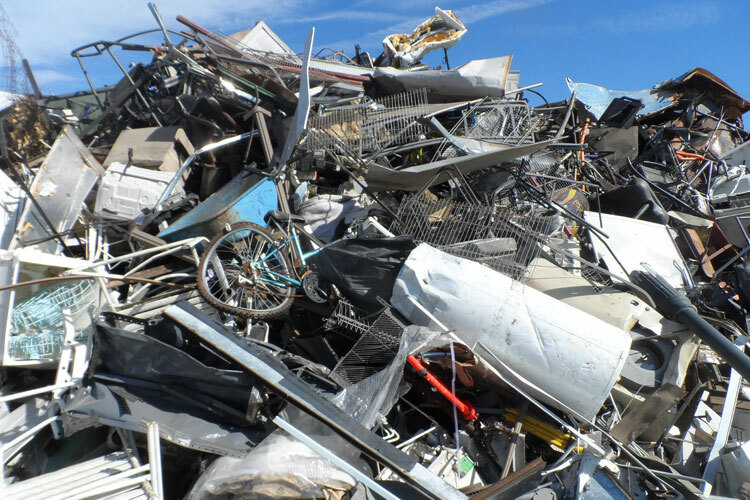 Scrap metals, in general, are divided into two basic categories: ferrous and nonferrous. Ferrous scrap is metal that contains iron. Iron and steel (which contains iron) can be processed and re-melted repeatedly to form new objects. Common nonferrous metals are copper, brass, aluminum, zinc, magnesium, tin, nickel, and lead. Non-ferrous metals also include precious and exotic metals. Precious metals are metals with a high market value in any form, such as gold, silver, and platinum. Exotic metals contain rare elements such ascobalt, mercury, titanium, tungsten, arsenic, beryllium, bismuth, cerium, cadmium, niobium, indium, gallium, germanium, lithium, selenium, tantalum, tellurium, vanadium, and zirconium. While recycling is good for the environment, it can be dangerous for workers. Certain materials that are recycled or reused, such electronics, batteries, and used oil and other chemicals, have materials that directly pose hazards to workers. Industries at Risk with Hazardous Scrap?